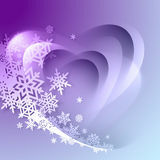 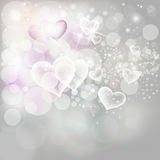 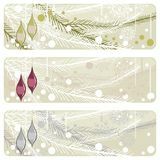 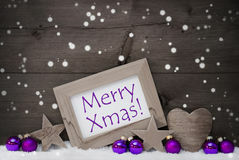 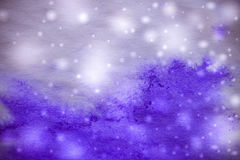 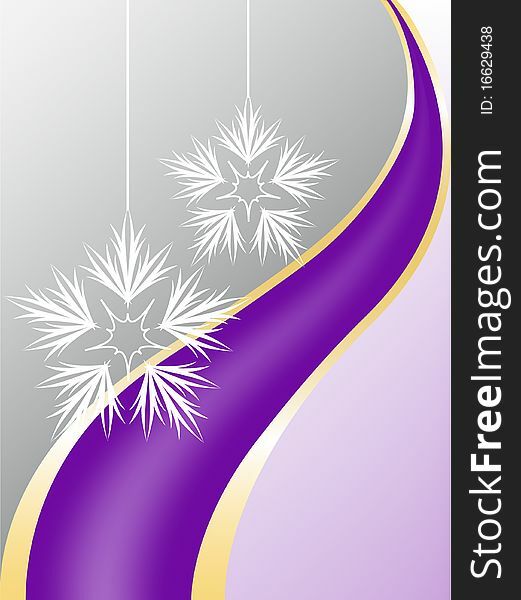 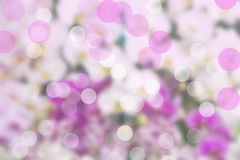 Gray-purple Background With Snowflakes Valentines Day Holiday Background Silver Lights An Christmas Balls Set Christmas And New Year Background With Snowflakes Abstract Purple Winter Background Christmas Branch With Glossy Glass Balls Banner Gray Purple Christmas Decoration Text Merry Xmas, Snowflakes Gray Purple Frohes Fest Means Merry Christmas, Snowflakes Winter Banner Colorful Pastel Purple Gray Snowflakes Place For T Light Purple Background With Snowflakes. 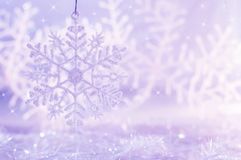 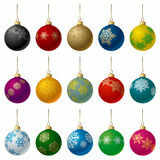 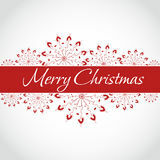 Christmas Background. 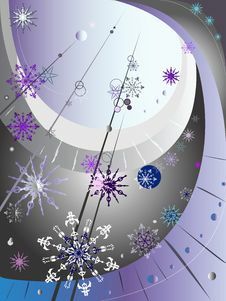 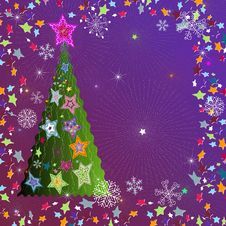 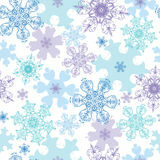 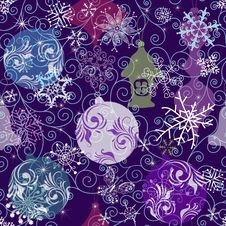 Vector Blue Purple Detailed Snowflakes Holiday Abstract Winter Blue Background With Snowflakes Winter Background Beautiful Bokeh On White And Purple Background .